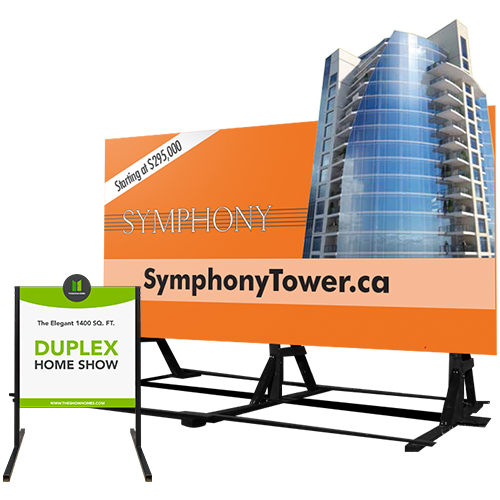 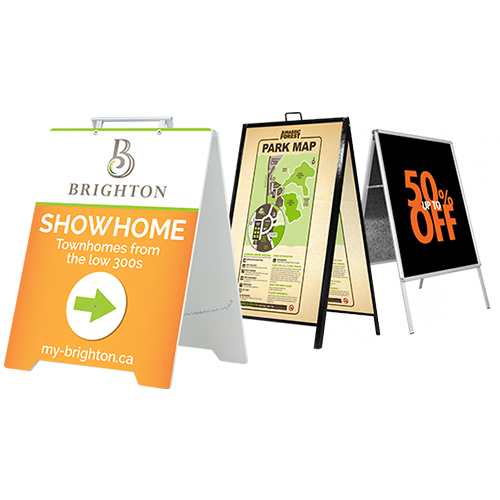 Bannerz Canada Inc is your one stop shop for all your signage needs. 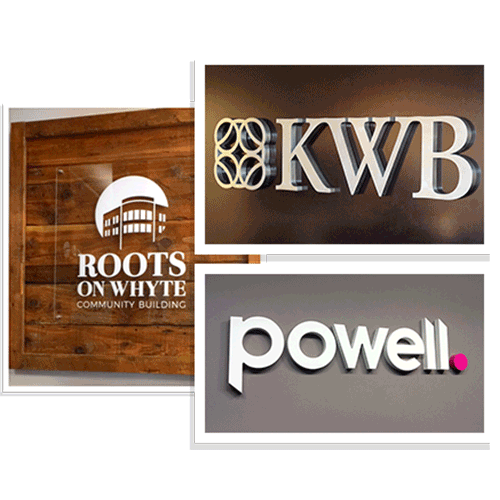 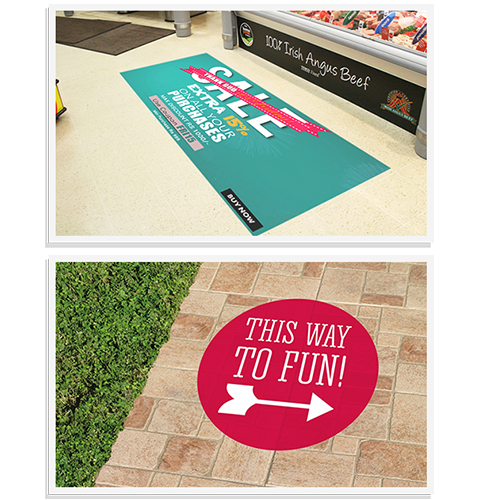 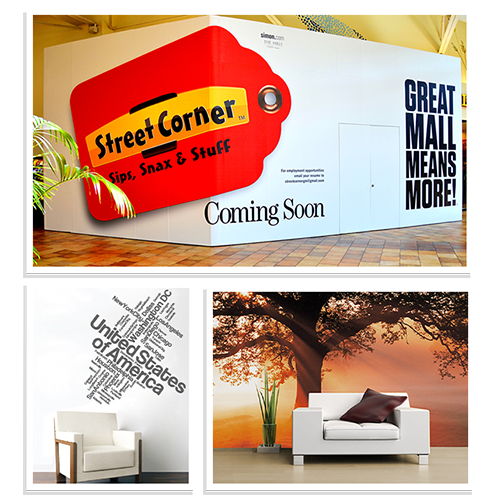 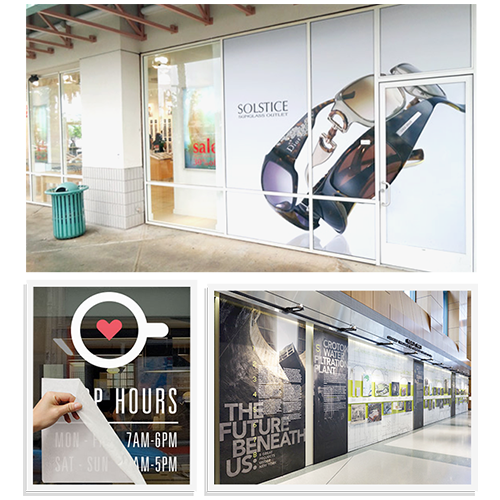 We have everything you need to create custom built signage products under one roof. 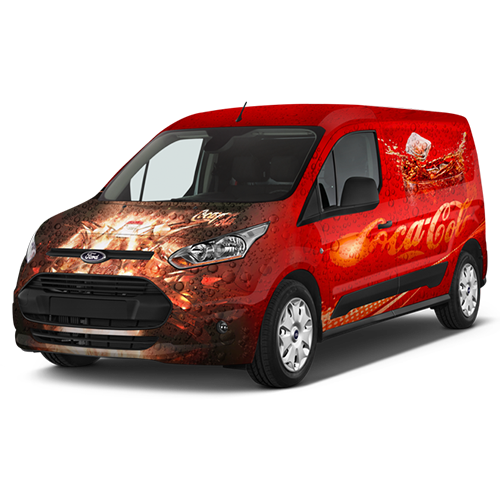 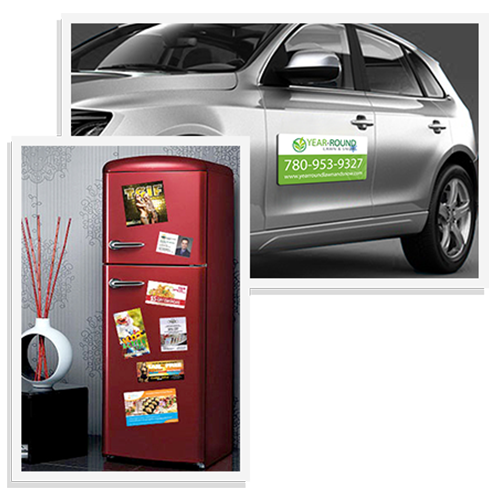 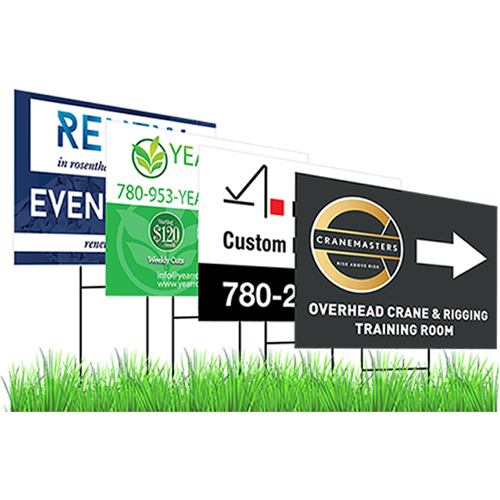 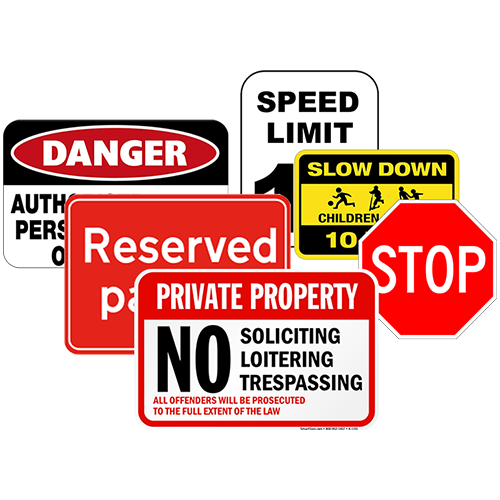 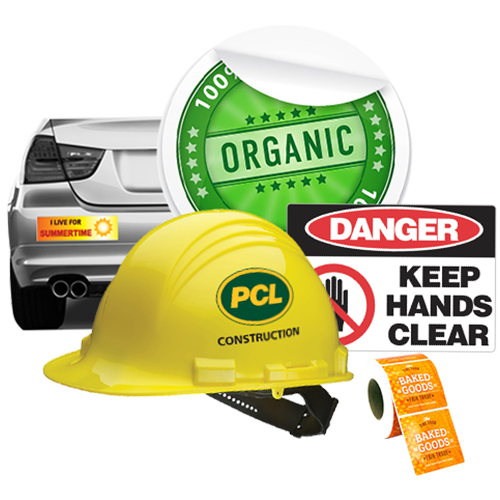 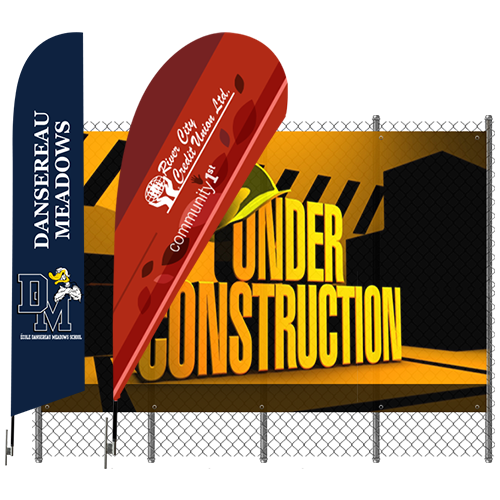 Find out more about our development & construction signs, lawn signs, vehicle wraps/graphics, wall & floor graphics, safety & bylaw signs, decals/stickers, magnets and if you don’t see something you’re looking for, just call or email us.